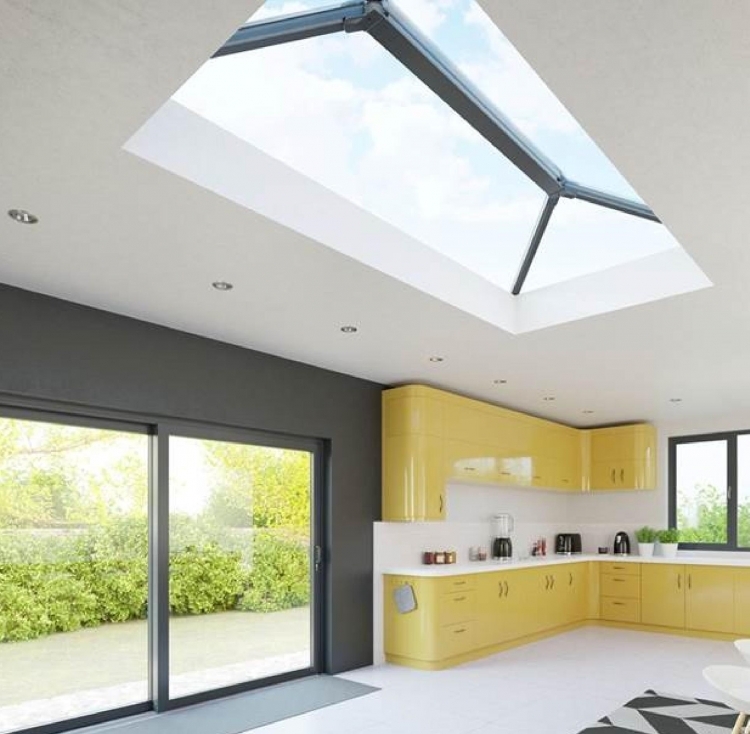 Our aluminium roof lantern is a purpose designed system that is discreet and stylish. This makes it ideal for new extensions or replacing and existing lantern. It has a low profile 20° pitch and uses purpose designed cappings that keep sight lines to a minimum. We can supply matching Omega smart veranda canopies and bifold doors. It comes with a 10 year guarantee as standard. There are made to order and the lead time is usually 10-15 working days.